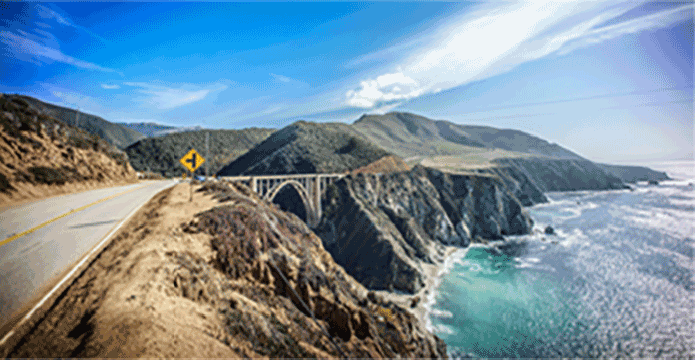 Why Run with Lazarex in the 2019 Big Sur International Marathon? 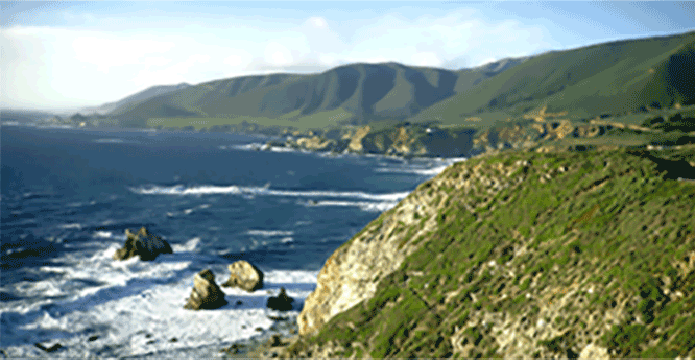 Big Sur is one of the top rated marathon courses in the world. 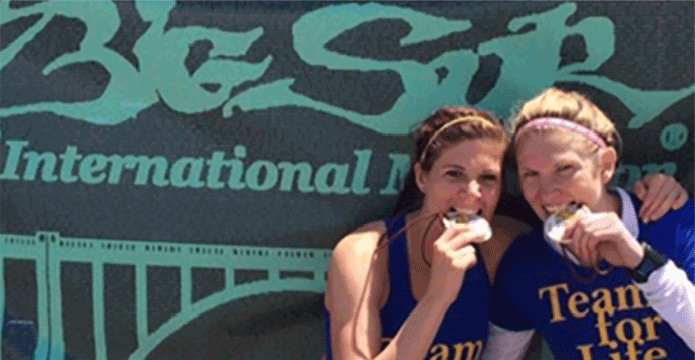 Run along a stunning coastline course. Marathon: $150 registration fee | $1200 minimum fundraise (by 4/21/19) | Guaranteed race entry. 11 Miler: $100 registration fee | $800 minimum fundraise ( by 4/21/19) | Guaranteed race entry. Lazarex Cancer Foundation improves the outcome of cancer care for advanced stage cancer patients of all ages, with all types of cancer, from all walks of life. Lazarex provides assistance with costs for FDA clinical trial participation, identification of clinical trial options, community outreach and education.